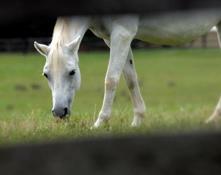 Motivated by a love for horses, The Stables at Meadowood, has been a full service boarding facility since the 1970s. In recent years the property was aquired by the Bureau of Land Management and barn sevices are now run by CAS Company Management Serivces, LLC. 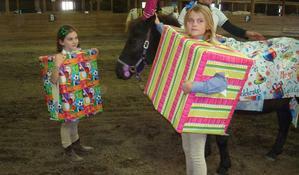 We offer a wide variety of horse related recreation-everything from boarding to lessons to educational hands on classes. 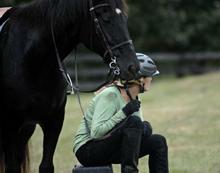 The Stables at Meadowood is a family friendly atmosphere where everyone enjoys time with a horse!! See our Services page to learn in detail our programs or stop by and see us! The Stables at Meadowood has served as a horse boarding facility for over 30 years. Along with a family friendly atmosphere and acres and acres of turnout pasture, the following is included in the monthly board: 10'x10' stall, AM/PM grain feeding including supplements, hay, bedding, daily inspection, indoor and outdoor arena, 2 indoor hot/cold wash stalls; injury paddocks and miles of trials. For additional fees other services are available, such as blanketing, fly spray; vacation care, exercising, medications. Boarders pay for grain Security deposit required. Please call for more information.